PLAY ONE OF AMERICA'S BEST MINIATURE GOLFS! 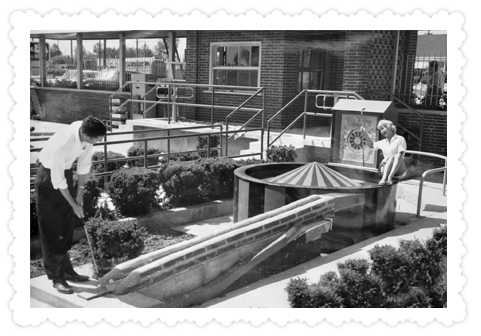 Par-King originated in the late 1950’s in Morton Grove, Illinois at its founders golf range called 4G Fairways… George’s Gorgeous Golfing Garden. 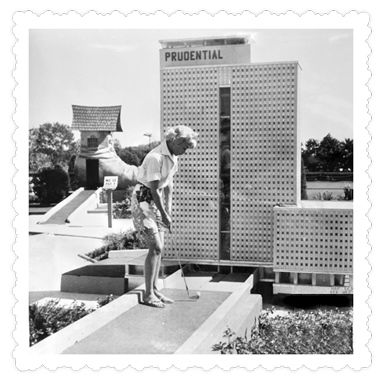 Soon thereafter, in the 1960’s, it was branded by the country’s leading trade magazine as “Minigolf’s Taj Mahal” and noted to be the most elaborate 18-hole minigolf in the nation. In 1977, our current course in Lincolnshire opened, doubling the size of its predecessor and setting a new standard with its imaginative design and attention to detail. Now with two 18-hole courses, 19 moving obstacles and 7 water holes you’ll find both a fun and challenging experience for pros and first time golfers alike.